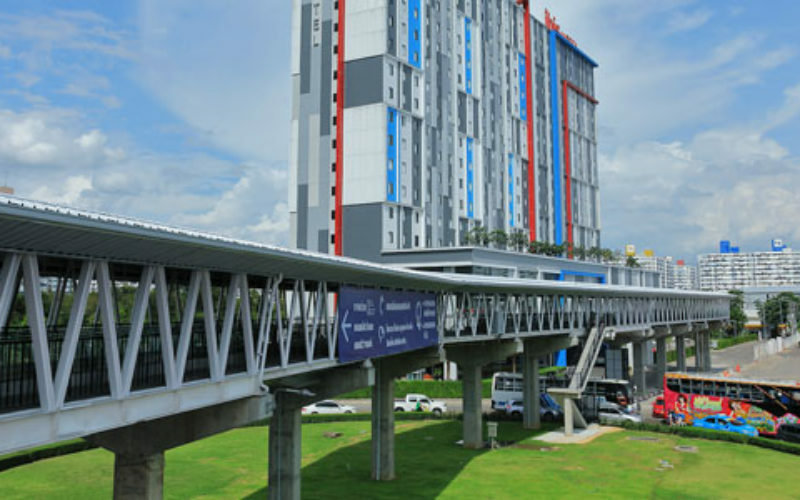 The 250-metre-long skybridge from ibis Bangkok IMPACT in Thailand, which leads to the venue’s exhibition halls, is now open to serve hotel guests and visitors. The Thai venue also recently completed a second 200-metre-long bridge connecting Cosmo Bazaar Outlet to indoor and outdoor parking lots, helping to accommodate visitors to KCON 2018 Thailand, Miss Universe 2018 and more. The upgraded facilities are recognising the need for renovation and expansion, as a bevy of large-scale events comes to Thailand. 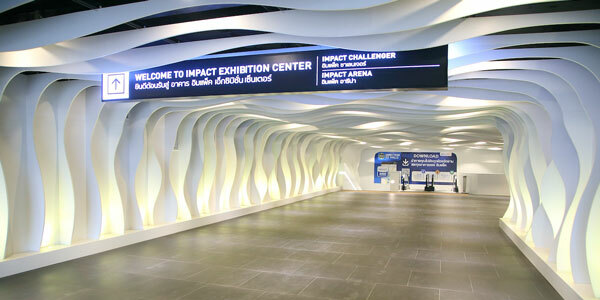 The bridges were funded by Bangkok Land Public Company Limited, the investor of IMPACT Exhibition Management. 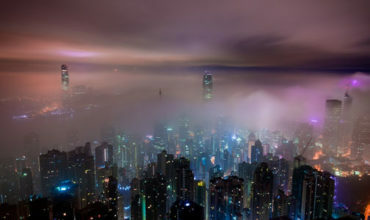 Mr. Paul Kanjanapas, managing director of IMPACT Exhibition Management Co. Ltd, said: “We are able to entice nearly 1,000 citywide, regional, and international MICE-related events annually, compared to the average of 800 events from the earlier years. “We have experienced a positive number of bookings towards the end of the year, especially mega events because of a wide array of meetings of all shapes and sizes that meet all kinds of MICE requirements. 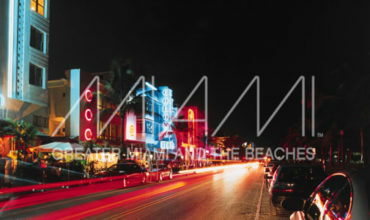 Incentive and tourism markets have also enjoyed increased growth in a number of bookings. “Inbound arrivals from China and India have risen, and we are delighted to be a destination venue of their business as we have branched out into a more tourism market and are creating a new hub for tourism: a better venue for MICE visitors and their families.